The leading universities in Vietnam were recently announced via the Webometrics Ranking of World University by a Spanish public research body. Vietnam National University – Hanoi is the top institution of Vietnam, standing 1,580th globally and 32nd in Southeast Asia. 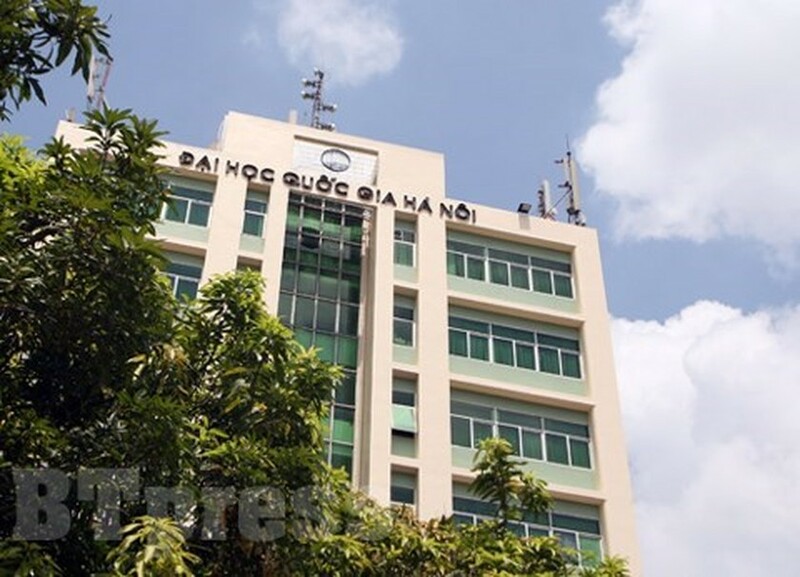 It is followed by Hanoi University of Technology (1,764th and 41st), Vietnam National University of Agriculture (2,070th and 48th), Can Tho University (2,261st and 58th) and Hanoi University of Education (2,588th and 68th). The 10 leading universities of Vietnam also include Vietnam National University – Ho Chi Minh City, Hanoi University of Mining and Geology, Thai Nguyen University, HCM City University of Technology and HCM City University of Agriculture and Forestry.